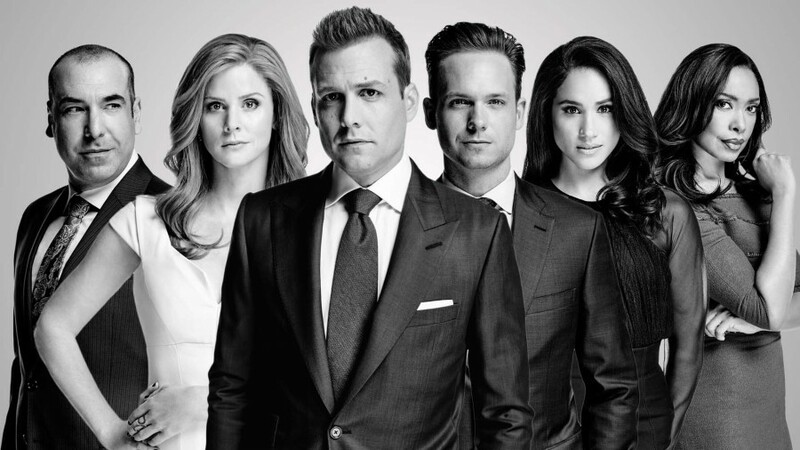 If you are a fan of the TV show ‘Suits’, you must be really excited and impatient to know what’s going to happen next. ‘Suits’ Season 6 got a midseason finale that touched a high note and kept everyone in suspense with so much drama happening around. Jessica has decided to step down while Mike is going to jail. Meanwhile, Louis and Harvey are facing lots of problems with the firm. The midseason finale was really shocking, but Jessica’s leave was even more shocking for the fans. The creators of the show have already confirmed that Jessica (Gina Torres) would not be a part of the show anymore because of personal issues. 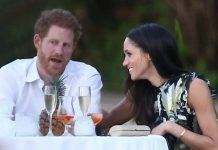 The actress wanted to move back to Los Angeles. Torres has now joined “The Catch”, ABC’s mystery series, and the shoot happens in L.A., just where she wanted to be. Jessica’s departure will surely cause the remaining Season 6 episodes to be full of legal drama that will be more intense than earlier. Louis and Harvey will have some serious conflicts with each other as they need to decide the future of the firm, which is a very major step. Jessica has been a mother figure to Harvey, and her departure has come as a great loss to him. It will be Donna (Sarah Rafferty) who would manage Louis and Harvey in this season, so her role is quite vital. Let’s talking about ‘Suits’ Season 7 now. Though Jessica has left the show in this season, it has been reported that her return is possible and the doors are wide open. Gina Torres has already kept forward some great ideas for Jessica’s great comeback to the show. It becomes even more necessary for Jessica to come back when we consider the opposing personalities of Harvey and Louis and the arguments between them resulting in huge messes. 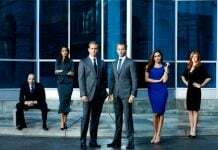 There are rumors that some other major characters might leave the show, ‘Suits’ Season 7 will see all the major roles being reprised again including Mike and Harvey. The relationship between Harvey and Donna has been developing, but things may progress faster in the remaining episodes of season 6 and possibly in season 7. 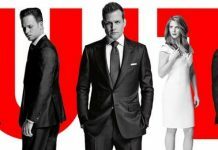 ‘Suits’ Season 6 will air on primetime TV in January 2017 as reported recently. Let’s wait and watch what happens next. Excited?